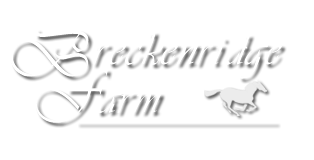 Breckenridge Farm | A teaching, training, and boarding facility. Welcome to Breckenridge Farm. Where knowledge reins. Breckenridge Farm is located in Central Vermont. Craig and Judi Whipple, along with their four children, have been involved with horses since 1974. Breckenridge Farm is an instructional facility housing 22 horses of various sizes, shapes, and talents. The Whipple family works hard to create a healthy learning environment for these horses, as well as for the students, who are also of various sizes, shapes, and talents. 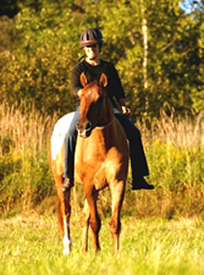 Judi enjoys developing a progressive training plan to suit the individual needs of each horse and rider. Our very own Student of the Year! A teaching, training, and boarding facility.